• Duracare CX8 Series - a safer way for both caregivers & patients. The CX8 Series delivers innovation, affordability and quality. 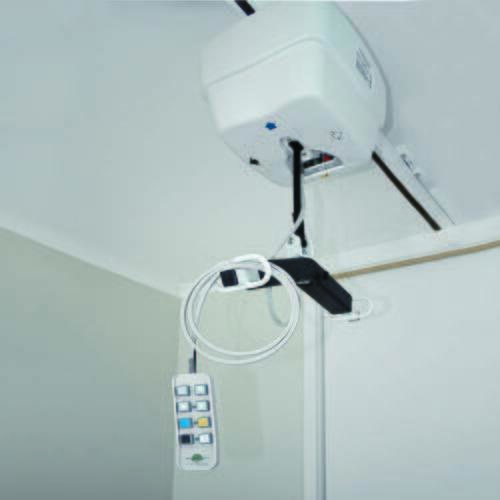 Ceiling hoists dramatically reduce injuries resulting from the handling of patients in both institutional and home care settings. • An industry first, the Patented Transcord feature option allows for effortless manual raising and lowering in the absence of power ..